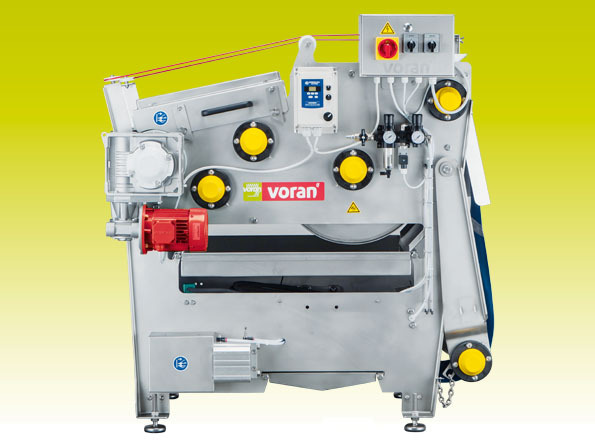 We offer a wide range of presses with different productivity- from 35-litre Lancman's hydraulic presses, that are suitable for smaller manufacturers or for test batches, to Voran's belt presses with the productivity up to 3000 kg per hour that are suitable for large production lines. 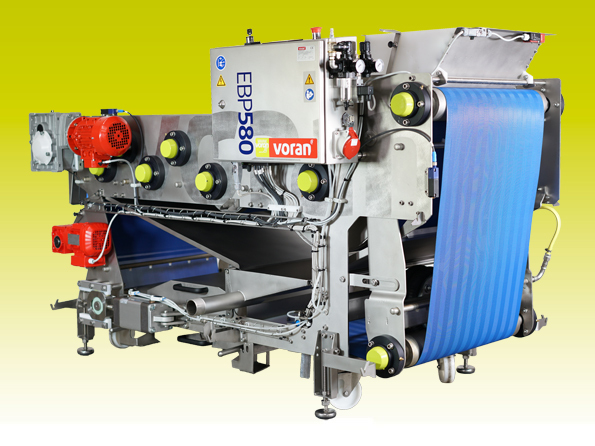 Voran's belt presses with a productivity of 300 - 3000 kg per hour. Lancman's VS-A series presses are suitable for smaller producers Baskets, lids and trays are made of stainless steel. 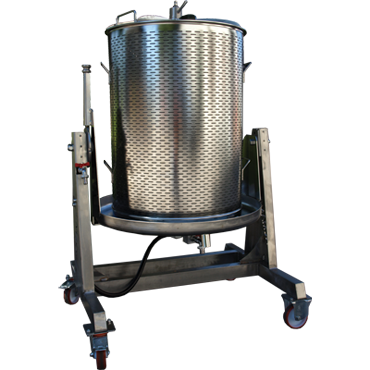 Available models with basket sizes from 35 litres up to 120 litres. 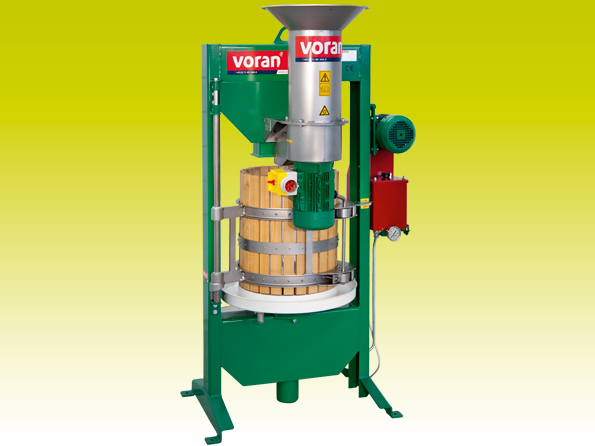 Classic basket press with pivoting round basket and hydraulic power unit with productivity up to 180 kg per hour. 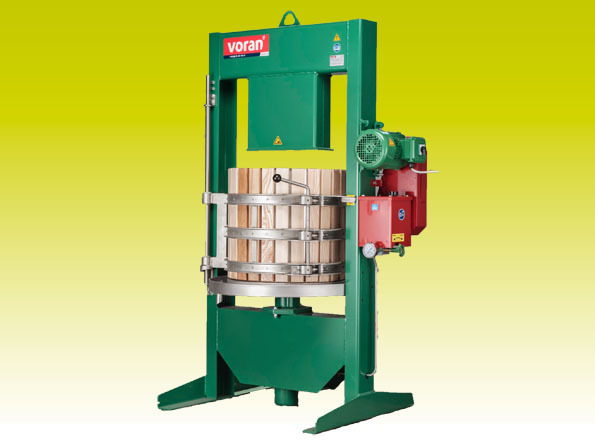 Basket of the press is made of strong wood, basket closures from stainless steel. Discs of the press are made of extremely strong and moisture resistant acacia wood. Polyester filter bag included with the press. Stainless steel belt press with pneumatic belt tensioner, presses up to 300 kg of apple pulp per hour. 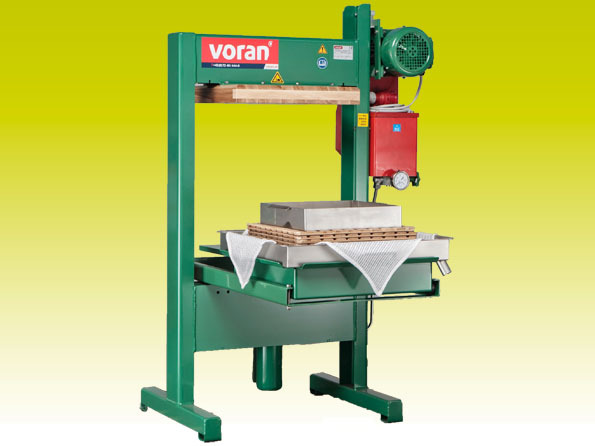 Lancman's VSPX series presses are with tiltable basket. Baskets, lids and trays are made of stainless steel and presses have painted frame. 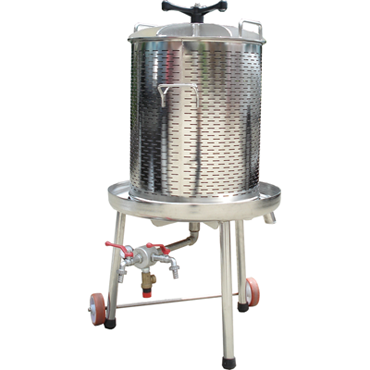 Available models with basket sizes from 55 litres up to 250 litres. 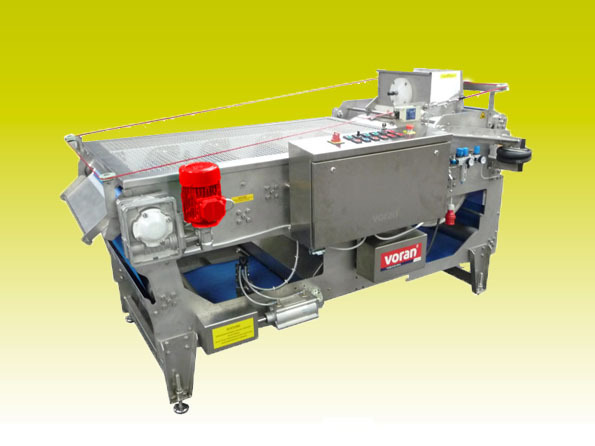 Stainless steel belt press with pneumatic belt tensioner, presses up to 600 kg of apple pulp per hour. 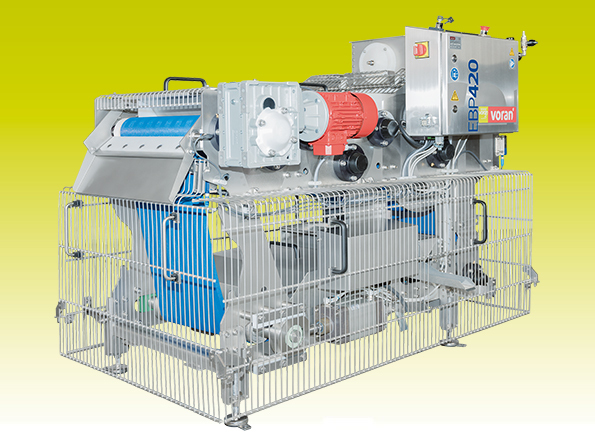 Classic basket press with pivoting round basket and hydraulic power unit with productivity up to 300 kg per hour. 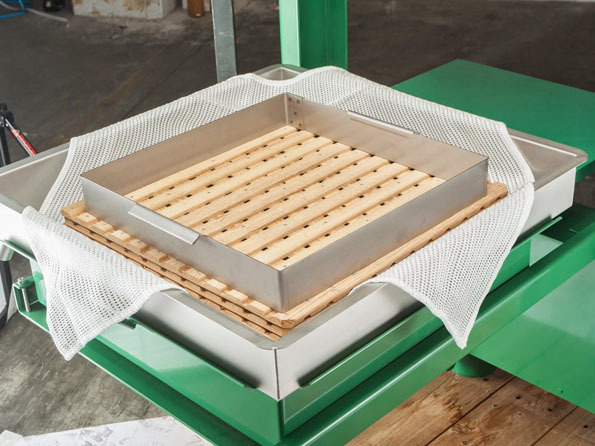 Basket of the press is made of strong wood, basket closures from stainless steel. 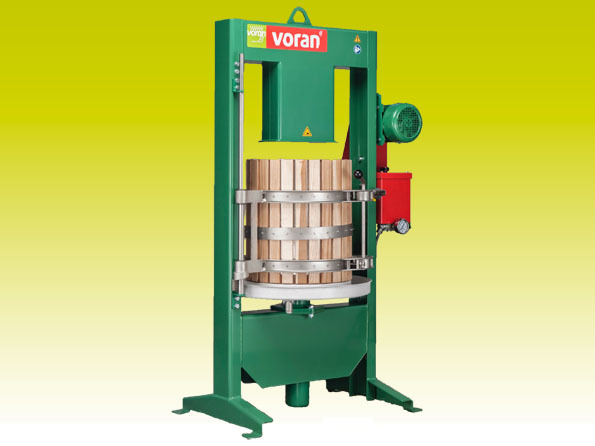 Discs of the press are made of extremely strong and moisture resistant acacia wood. Polyester filter bag included with the press. 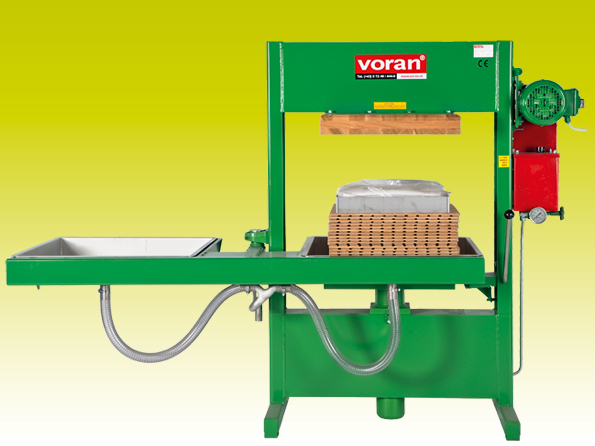 Lancman's VSPIX series presses are with tiltable basket and made entirely of stainless steel. Available models with basket sizes from 55 litres up to 250 litres. Classic basket press with pivoting round 60-litre basket and hydraulic power unit with productivity up to 180 kg per hour. 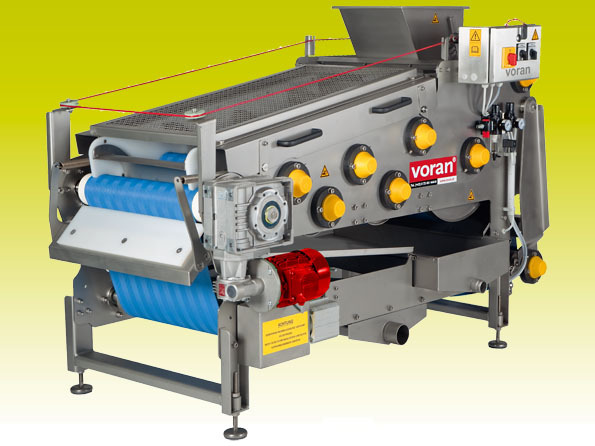 In the set with Voran fruit mill 1,5 kW. 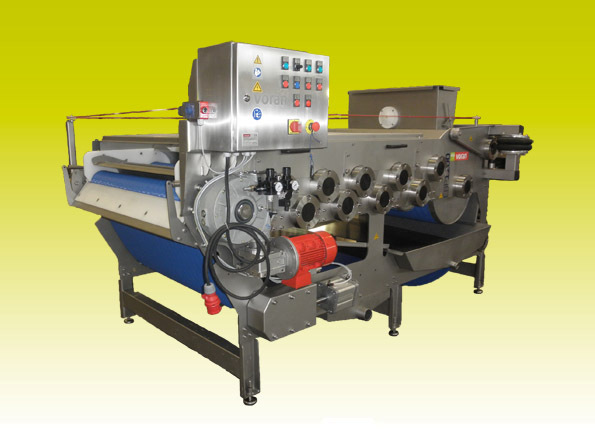 Stainless steel belt press with pneumatic belt tensioner, presses up to 700 kg of apple pulp per hour. Stainless steel belt press with pneumatic belt tensioner, presses up to 1000 kg of apple pulp per hour. 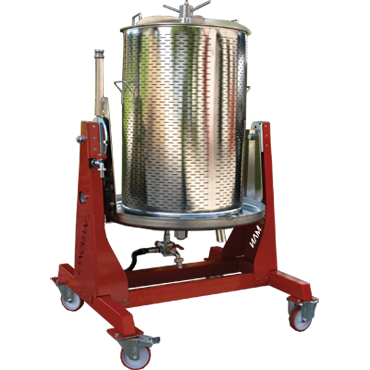 Classic basket press with pivoting round 100-litre basket and hydraulic power unit with productivity up to 300 kg per hour. 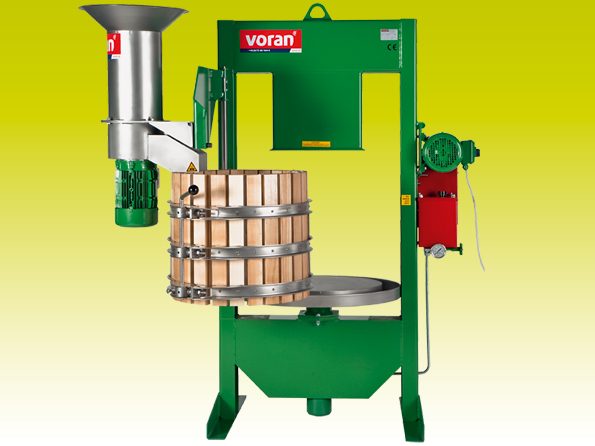 In the set with Voran fruit mill 1,5 kW. Stainless steel belt press with pneumatic belt tensioner, presses up to 1500 kg of apple pulp per hour. Stainless steel belt press with pneumatic belt tensioner, presses up to 3000 kg of apple pulp per hour.